Pregnant? Want to be a successful breastfeeding mother? Need help? Trust your IBCLC. International Board Certified Lactation Consultant Heidi Lam helps you to attain your breastfeeding goals and fix any breastfeeding problems. An IBCLC is a health care professional who specialized in the clinical management of breastfeeding, and is certified by the International Board of Lactation Consultant Examiners, Inc.
Holistic Lactation Centre helps you breastfeeding confidently! To attain your breastfeeding goals or to fix any problems, please call 2815 9900 for a consultation. Heidi breastfed her two daughters with more then 8 years breastfeeding experience. Since 2009, she was accredited as La Leche League Leader and serves local Hong Kong mothers, counselling hundreds of breastfeeding mothers. In 2010, to pursue her professional qualification, she was awarded the Trudi Szallasi Memorial Scholarship from Health-e-learning.com to complete a one year course on lactation medicine. Later in the same year, Heidi attended and spoke at the Susuibu.com International Lactation Conference 2010 in Malaysia as a Hong Kong delegate. 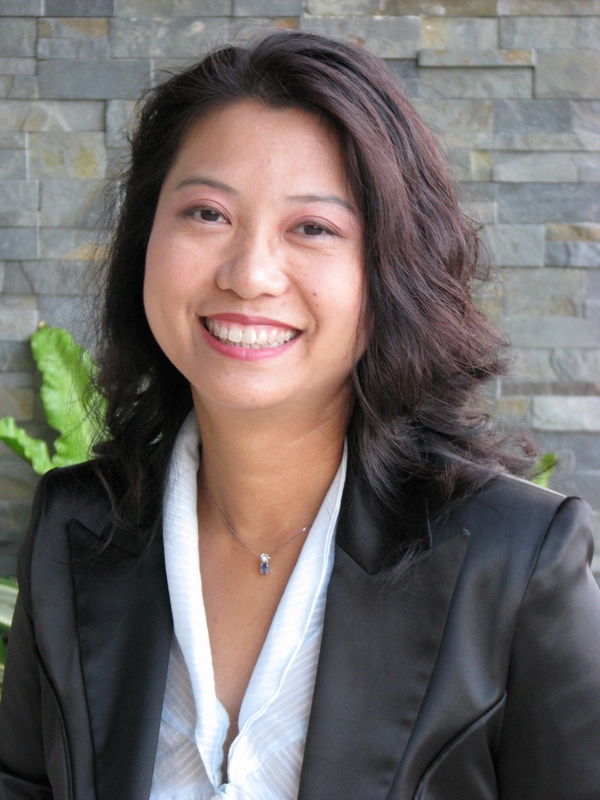 In 2011, she was qualified as International Board Certified Lactation Consultant, IBCLC. Heidi believes breastfeeding is more than giving breast milk to the baby. She cherishes the bonding with children though breastfeeding, and it is the most important way to mother a child. With professional qualification, personal experience, and breastfeeding counselling experience, Heidi will help mothers to attain their breastfeeding goals. By means of professional consultation and education, Heidi’s mission is to raise the exclusive breastfeeding rate in Hong Kong, and strengthen the breastfeeding culture. Heidi speaks English and Cantonese. In order to arrange office usage or transportation for home visits, please notify any changes in advance. For booking on the next day, any changes or cancellation please notify before 8pm the night before. If changes or cancellation within 12 hours of booking, a charge of half of consultation fee is needed. If changes or cancellation within 4 hours of booking, full payment is needed. Links to some selected websites with English breastfeeding information. 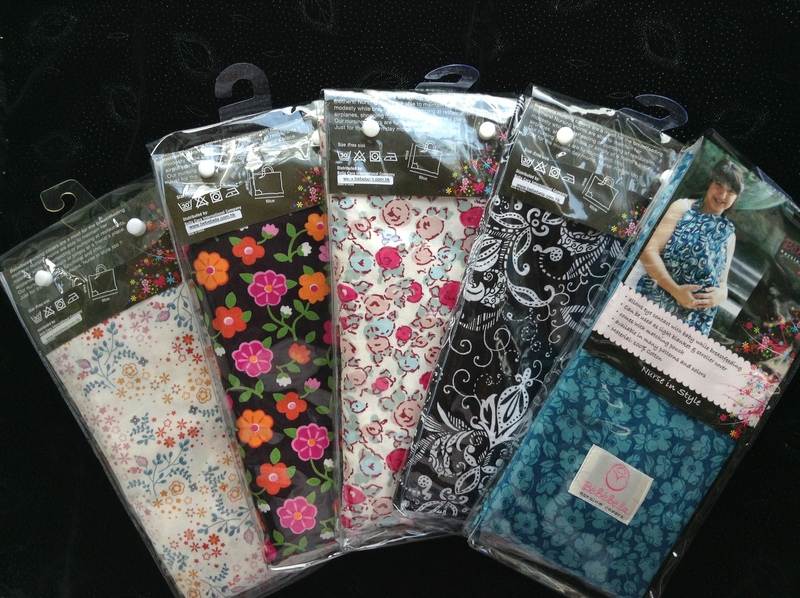 Need Slings and nursing cover? Go to shopping and order online. Yes, It is important to inform mothers. Giving bottles without medical indication just create more problems. And the mothers do have a right to know the consequences. Perhaps hospital stuffs need more training on breastfeeding.